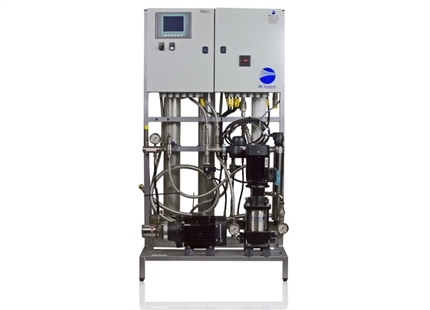 Need a spare part for the Condair FF2 Humidifier? 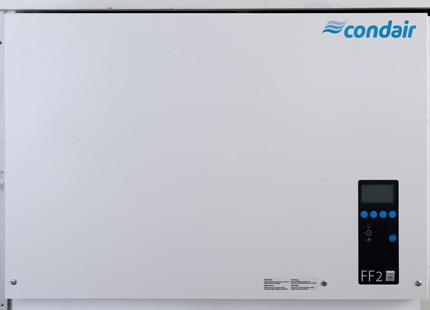 Require maintenance or servicing on a Condair FF2 Humidifier? Get a free on-site humidifier health check by an expert humidification engineer. Click here.